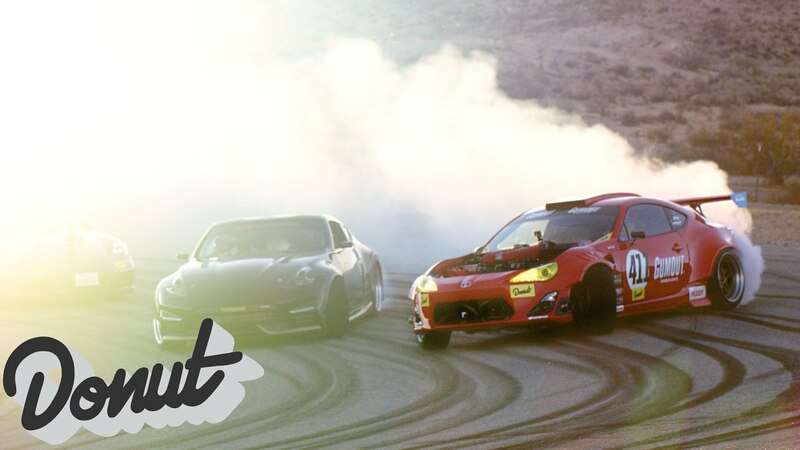 Do you remember Ryan Tuerck’s Ferrari-powered Toyota GT86? It’s now hit the track for the first time and it looks incredible. This entry was posted in Racing, Supercar, Video and tagged GT4586, Toyota.